MECHANICSBURG, Pa. — Sunbury Press has released the bestsellers list for March for its horror/thriller imprint, HELLBENDER BOOKS. The Devil’s Grasp, the first in The Vengeful Prince Saga trilogy by authors Brian Koscienski and Chris Pisano ruled the nether regions. 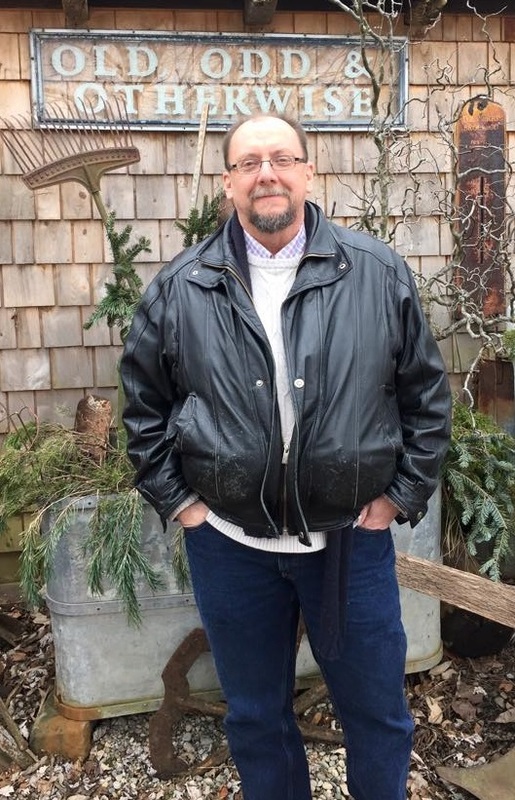 Keith Rommel claimed half of the list with his recently-released crimed thriller Southside Sinners in the second spot, psycho thrillers The Sinful Man third and The Cursed Man ninth, and supernatural thrillers The Devil Tree in 5th and The Devil Tree 2 in eighth. 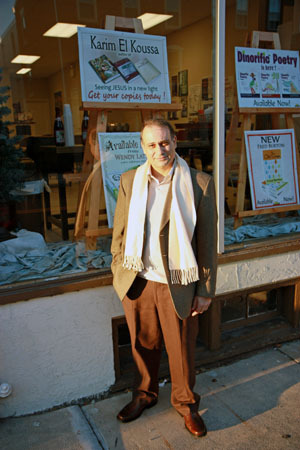 Veteran author Thomas Malafarina grabbed fourth with his novel Fallen Stones and the final position on the chart with Burner. Kyle Alexander Romine’s The Keeper of the Crows slipped to 6th. Michael Hawley’s The Ripper’s Hellbroth returned to the rankings at #7. Koscienski and Pisano were boosted by convention sales and news of their upcoming second release in the series, The Devil’s Influence. Rommel was boosted by social media chatter about the release of his upcoming movie, The Lurking Man. Malafarina was helped by author activities and recent multiple releases. 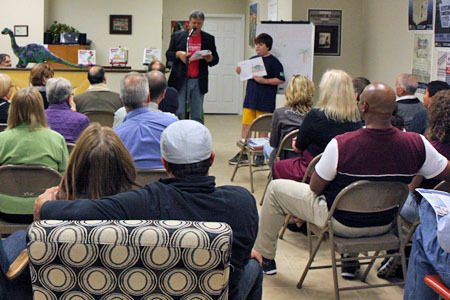 Romines and Hawley continue to be supported by fans. 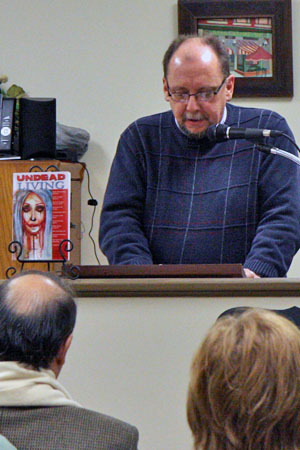 MECHANICSBURG, Pa. — Sunbury Press has released the bestsellers list for February for its horror/thriller imprint, HELLBENDER BOOKS. 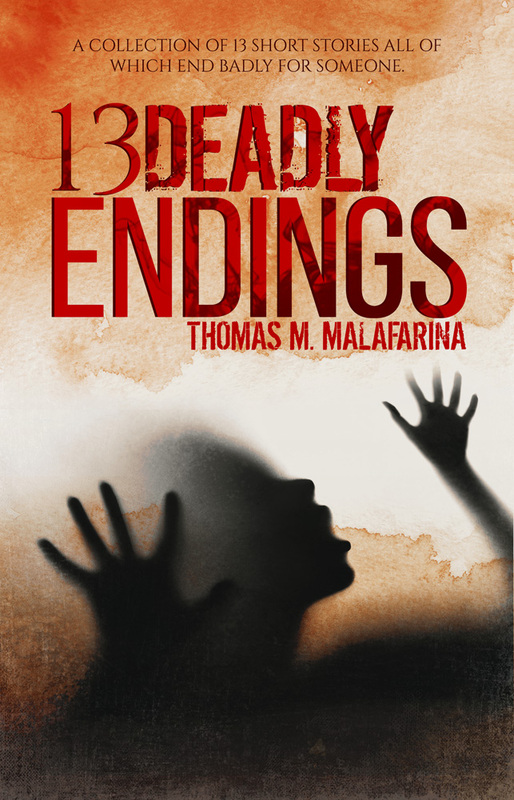 Veteran author Thomas Malafarina claimed four of the top five spots! 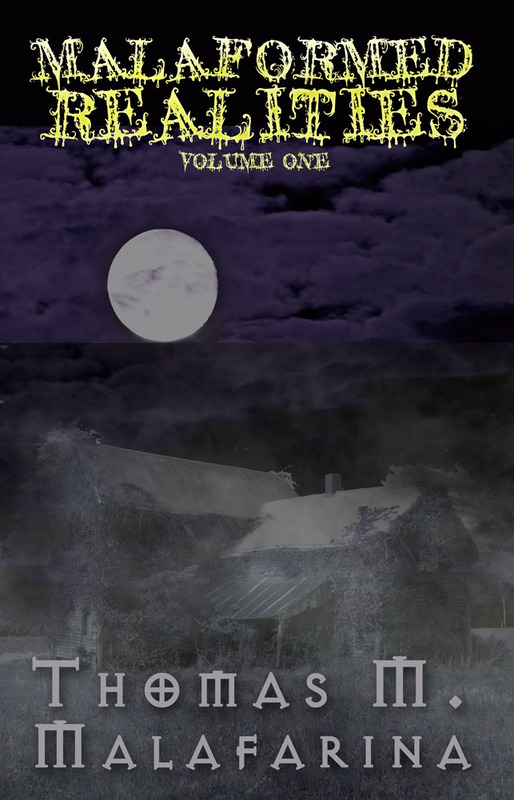 Newly released short story compilation Malaformed Realities Volume 2 was the top-seller. Malaformed Realities Volume 3, also just released, was a close second. Kyle Alexander Romine’s supernatural thriller The Keeper of the Crows fell to third place after a long reign at the top. 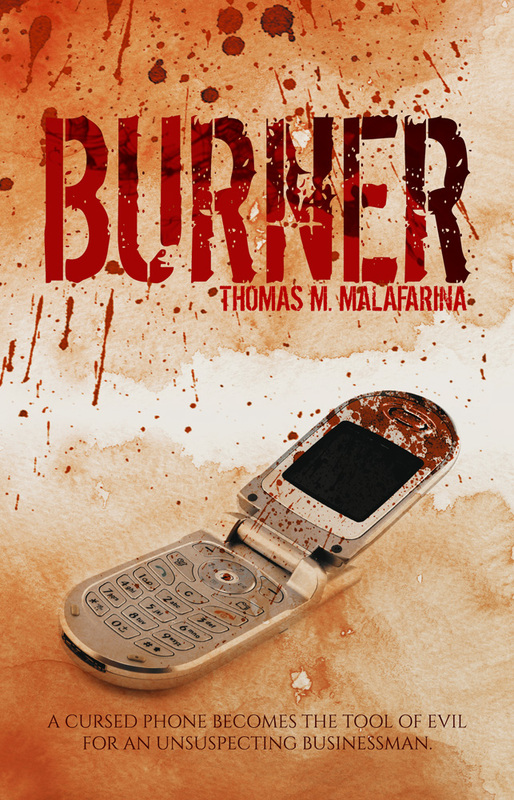 Tom’s supernatural thriller about the devil speaking through a cell phone, Burner, was 4th. His supernatural thriller about a blood-thirsty demon dwelling in a coal mine in Schuylkill County, Pennsylvania, What Waits Beneath, rounded out the list. 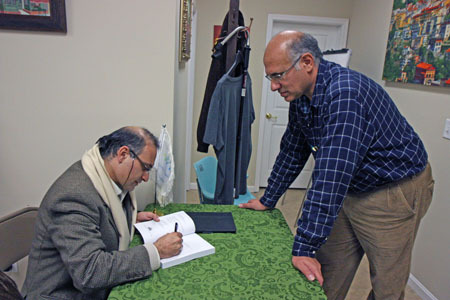 Malafarina was boosted by author activities and multiple releases in the same month. Romines was helped by strong ebook sales. 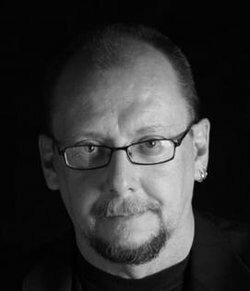 MECHANICSBURG, Pa. — Sunbury Press has released the bestsellers list for November for its horror/thriller imprint, HELLBENDER BOOKS. 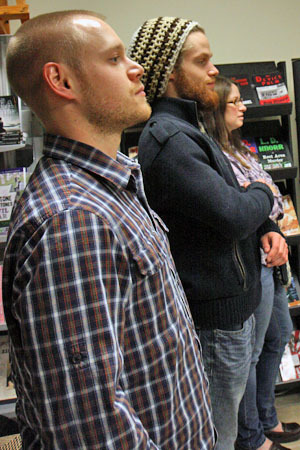 Kyle Alexander Romine’s supernatural thriller The Keeper of the Crows was the bestseller for the month. Michael Hawley’s supernatural thriller The Ripper’s Hellbroth was slipped to second place. Keith Rommel’s psychological thrillers The Cursed Man and The Sinful Man took 3rd and 5th place. 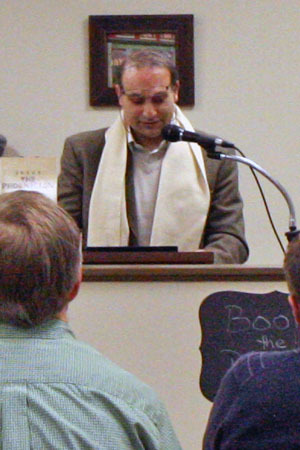 Thomas Malafarina placed 4th with his horror novel What Waits Beneath. Romines was helped by strong ebook sales. 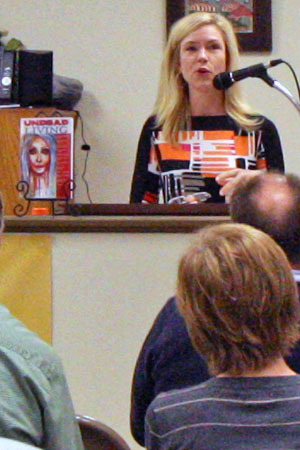 Hawley was buoyed by author appearances and activities, including a television program on the Travel Channel. Rommel performed well with ebook sales due to his movie deals. Malafarina also performed well on the Kindle platform. MECHANICSBURG, Pa. – Feb. 12, 2017 – PRLog — Sunbury Press has released the bestsellers list for January. Jim Remsen’s history Embattled Freedom took the top spot. Seinsoth by Steven K Wagner was runner up. 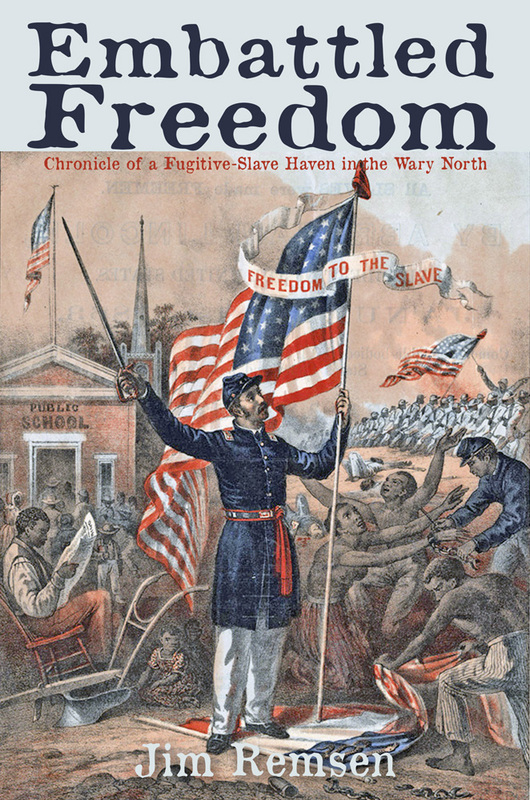 Jim Remsen’s history of abolitionist activity in Waverly, PA, entitled “Embattled Freedom,” was #1 due to advance sales leading up to its release. Steven K Wagner’s biography “Seinsoth” about the Dodger who almost was took #2 due to bookstore sales. 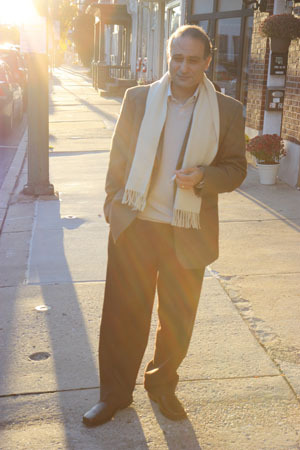 Robert Barsky’s novel “Hatched” returned to the rankings thanks to author appearances at topical venues. 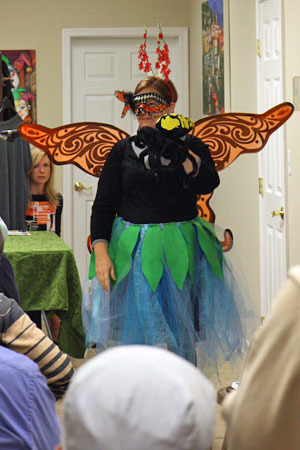 The Perry County Council of the Arts’ writers workshop anthology “Strange Magic” was #4 due to strong sales up until the release party at the Landis House in Newport, PA. Mike Campbell’s “Amelia Earhart: The Truth at Last” nabbed #5 thanks to strong ebook sales of the 2nd edition. 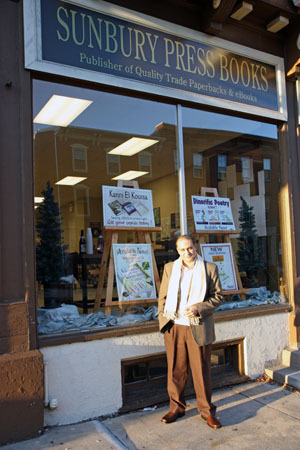 READING, Pa. — Sunbury Press has released Thomas Malafarinas latest novel, Dead Kill Volume 2: The Ridge of Change, post-apocalyptic fiction about survival under grim circumstances. It’s 2054. Ten years since the Zombie virus of 2043 struck. Although all are infected, humanity has learned to deal with the dead and reduced their numbers to being no more than a nuisance. But like mankind, viruses need to do what they must to survive. Change and mutation is the survival mechanism of viruses. 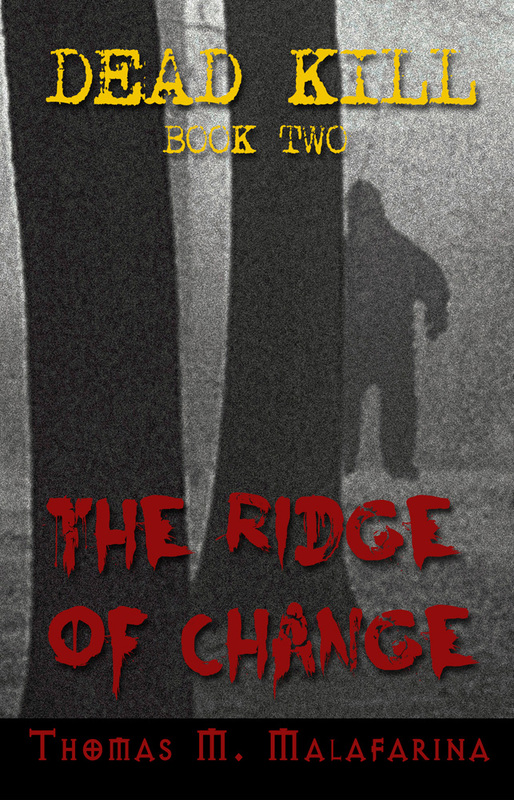 Author Thomas M Malafarina continues his Dead Kill series withDead Kill Book 2: The Ridge Of Change. Jackson Ridge was terrified beyond all human understanding. He didn’t dare let even so much as a single breath escape from his tightly pursed lips while the mangled reanimated remains of what was once the Yuengsville Chief of Police, Brent Holden slowly trudged across the dirt barn floor toward him. Jackson was bound tightly with heavy bull rope and was unable to move. As if that were not a futile enough situation, large spikes had been driven through his palms crucifying him to a thick, heavy wooden crossbeam in the horrifying barn turned death chamber. In the distance, not very far away he could hear the moans of the other undead creatures milling about in the unseen pit he knew was there. He could smell their foul reeking stench. He wondered if they could likewise smell the warmth of his own blood coursing through his veins. And might the vile beasts possibly find a way to escape from their own prison and come for him? But he knew by then it would be far too late for him anyway. 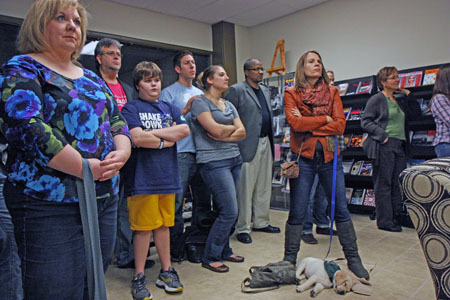 Only minutes earlier Jackson had watched as the dead police chief had transformed into a savage, flesh-craving zombie. The ungainly clumsy creature had stumbled to rise, placing its twisted hands on the side cross rails of the barn stalls, using them to help it stand upright. Then the living dead thing had looked directly at Jackson. Its eyes had no longer held the same look of hatred, which living Brent Holden’s contemptuous eyes had once reserved for Jackson. Now they conveyed something that he realized was far, far worse. Now they held a look of insatiable hunger in those deathly filmy orbs. A single glance at those hideous undead hungry eyes was enough to cause all of the breath to leave Jackson’s lungs in one unwelcome gasp of terrified exhalation. 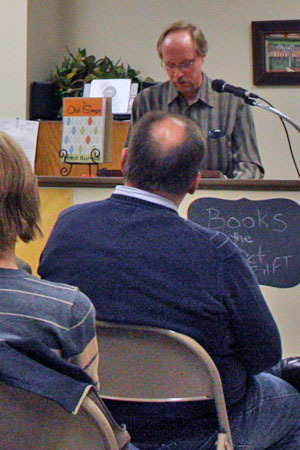 Thomas’s novels include “Dead Kill 1: The Ridge of Death,” “Dead Kill 2: The Ridge of Change,” “99 Souls,” “Burn Phone,” “Eye Contact,” and “Fallen Stones”. 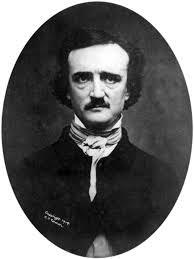 His short story collection are “13 Nasty Endings,” “Gallery of Horror,” and “Ghost Shadows”. He also has a collection of single-panel cartoons called “Yes I Smelled It Too”. In addition, Thomas’s stories appear in many anthologies currently on sale on Amazon.